No Wanted posts for any animal, or offers of cats, dogs, rabbits etc. 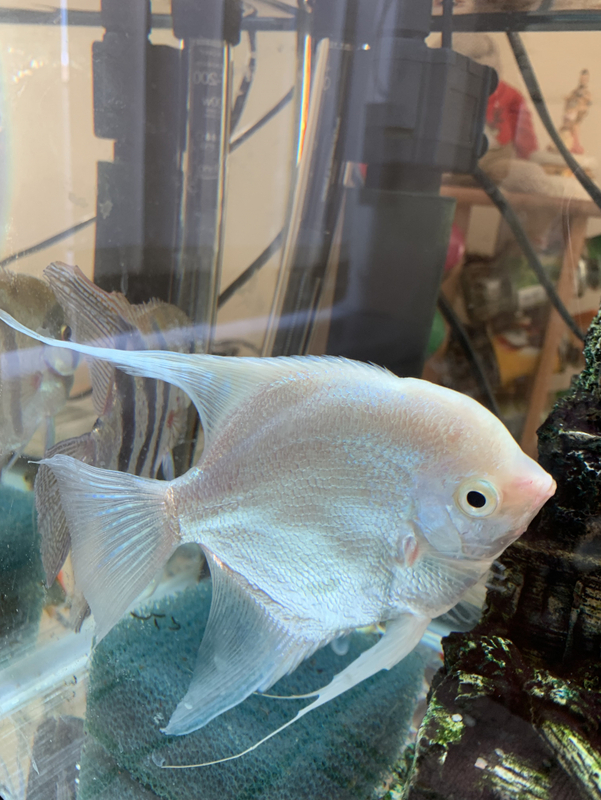 Fish, chickens, etc are ok to offer. 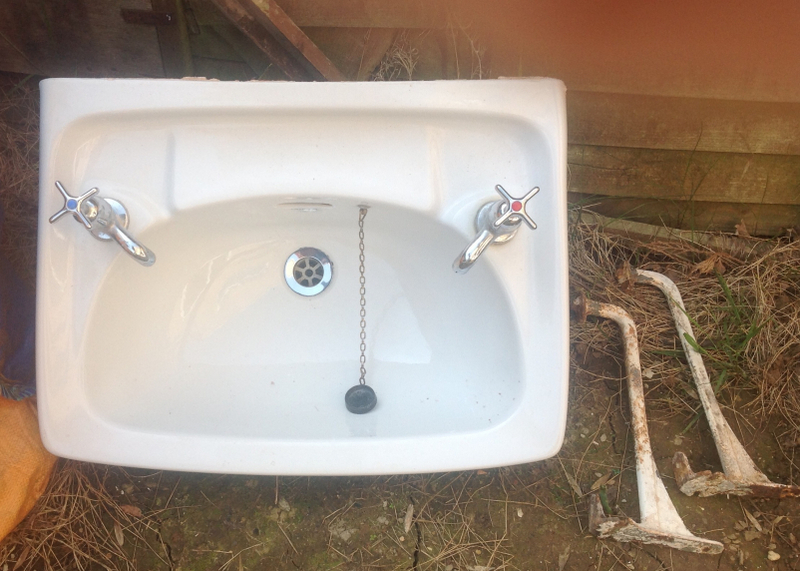 Old but clean sink / washbasin. Non powered Buoyant Recliner in Light Brown coverings. 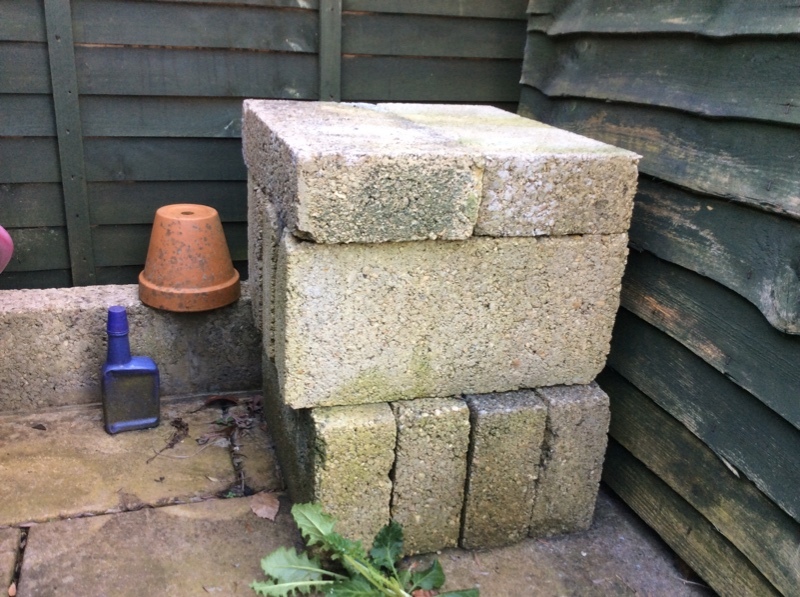 Good condition, very heavy, will require 2 persons to lift and transport. 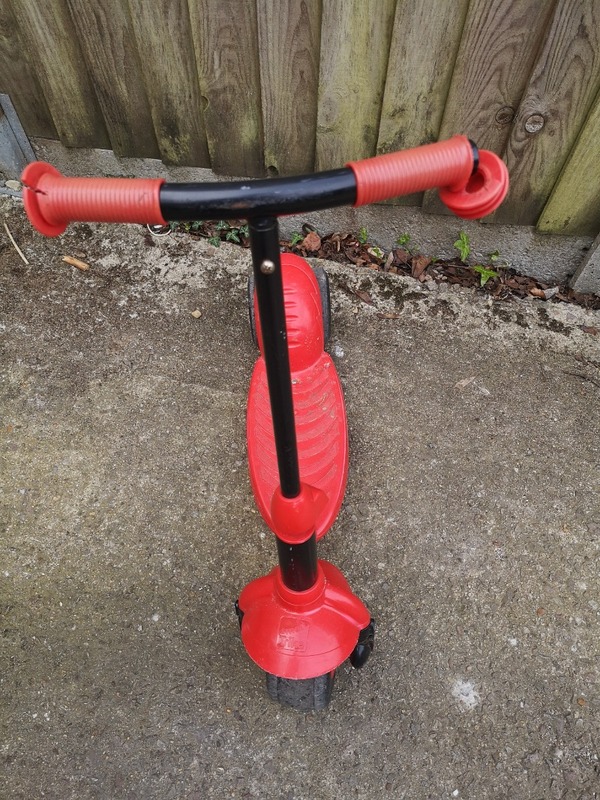 Smart trikes scooter, well loved but still plenty of life left. 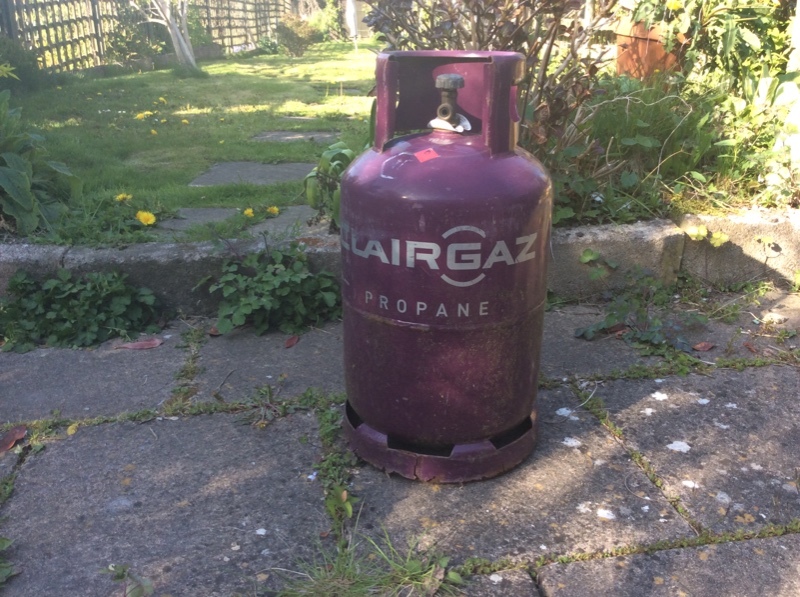 6kg propane gas bottle - quite light, so probably pretty empty. 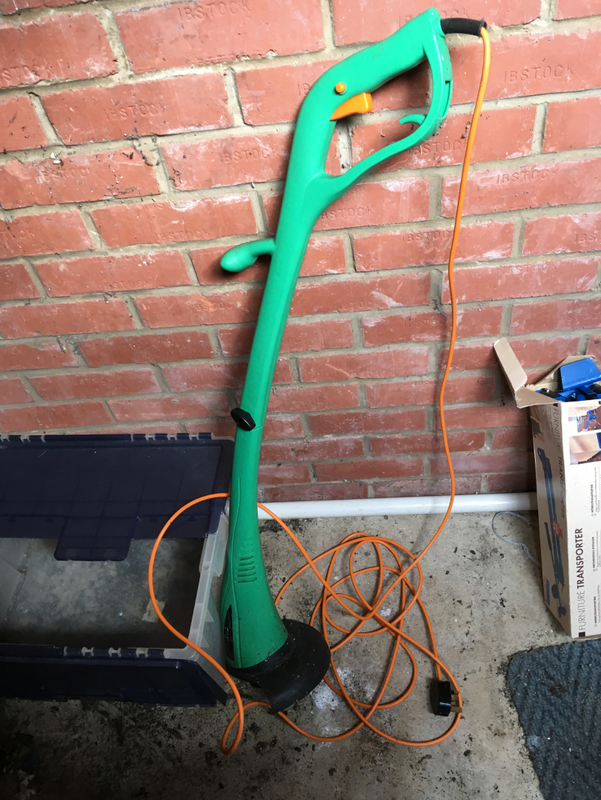 Available for collection from Woodmancote Dursley GL11 if it’s any use to you. Would love to learn to sew. Wondering if any one has a sewing machine. Thank you. Hello, I have planted some fruit trees and I want to protect them from birds. I am hoping someone has an old tent or gazebo frame about 3 m x 2 m around which I can put some fine garden netting. Offered - Orange day lillies. There are a big bunch off them. We are happy for them to go in one lot or take what you need. They do spread! Dug up and ready to go. Brand new but I have thrown the bag it came in. 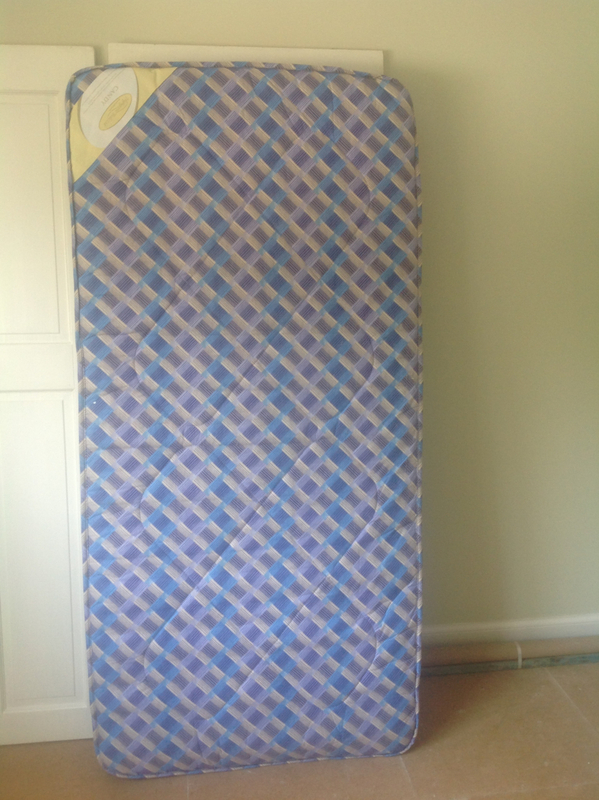 Rough size 110 cm long x 35 cm wide with elastic all around for a snug fit. Floral print with white background. Given to me by a friend on emigrating who had bought it and found it didn't fit her board. It doesn't fit mine either! From a friend 's larder clearance due to emigration. Both in date but open. Not much balsamic vinegar left but plenty of white wine vinegar. Can split up if you don't want both. 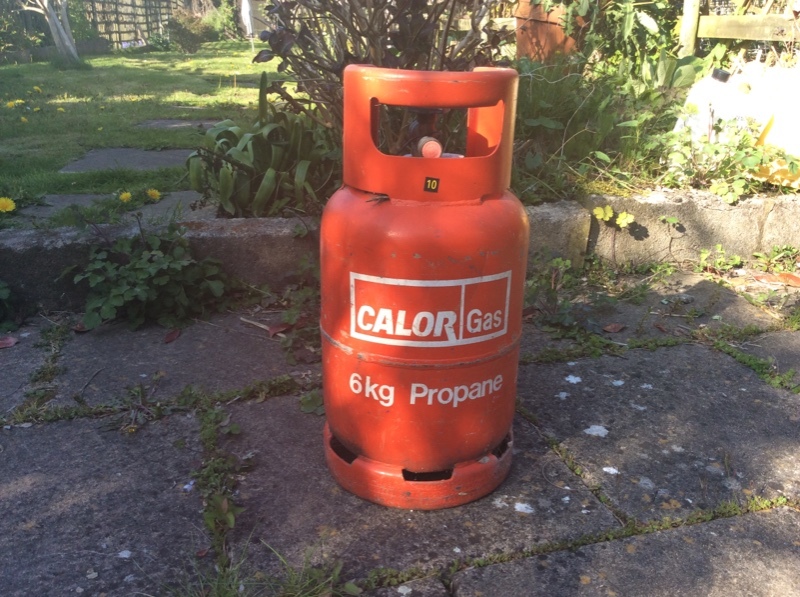 Propane gas bottle - 58cm tall, quite heavy, so pretty full. 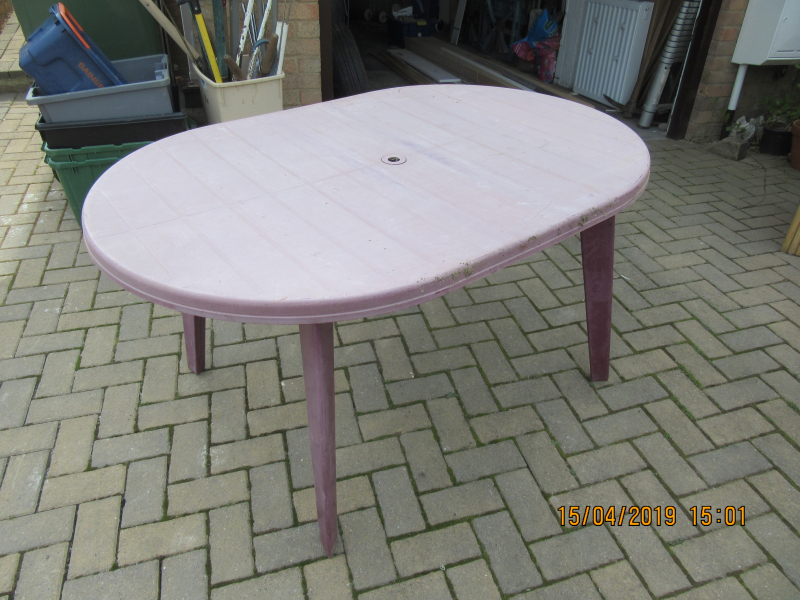 Available for collection from Woodmancote Dursley GL11 if you can make use of it. 10 blocks, 44 x 21 x 10 cm. available for collection from Woodmancote Dursley GL11 if they are any use to you. Large gas barbecue, Billy-oh brand, 1.6m wide, 1.2 m tall, 65 cm deep. Large and heavy, so you will need a van or trailer to collect, and some help. It has a propane gas bottle and a good cover. 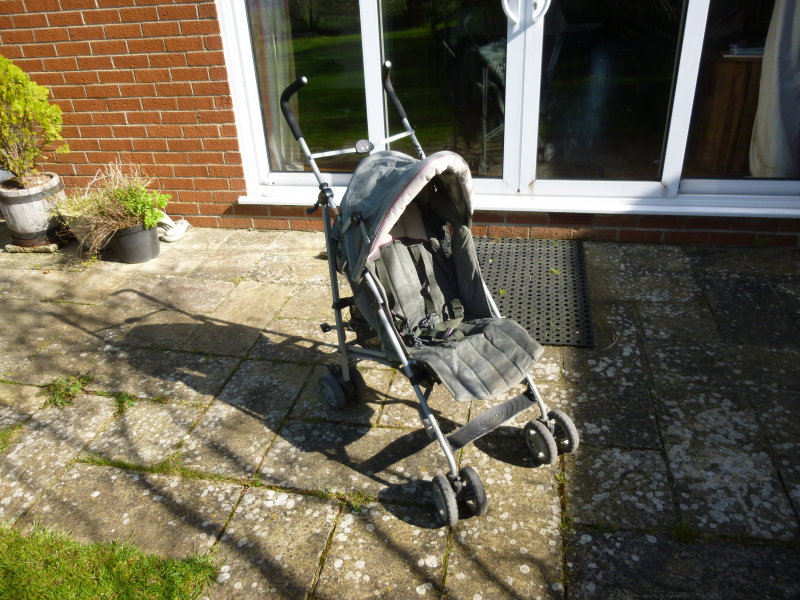 It hasn’t been used for 5 years, so will probably need a bit of TLC. Available to collect from Woodmancote, Dursley, GL11. Hi, has anyone got a 4kg or 5 kg kettle bell they no longer use? We have a very large sturdy cardboard box - 55 x 60 x 93cm. Collect any time. Hi, I'm searching on behalf of a friend for a pair of black motorbike boots (Size 9) with side zips. They are going to be used as part of a costume for a character in Mad Max 2 called 'Wes'. If you have an old pair of boots gathering dust then this could be the opportunity for them to be given a completely new life! 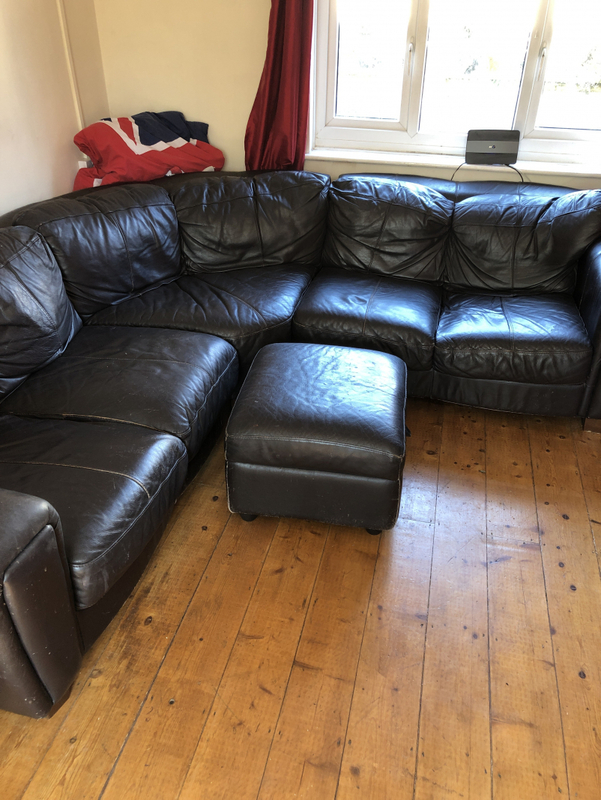 Single 3ft mattress in clean condition. We've used it with a mattress topper (not included) to make it more comfy. Please say when you can collect. Half a dozen plastic stacking mushroom boxes. 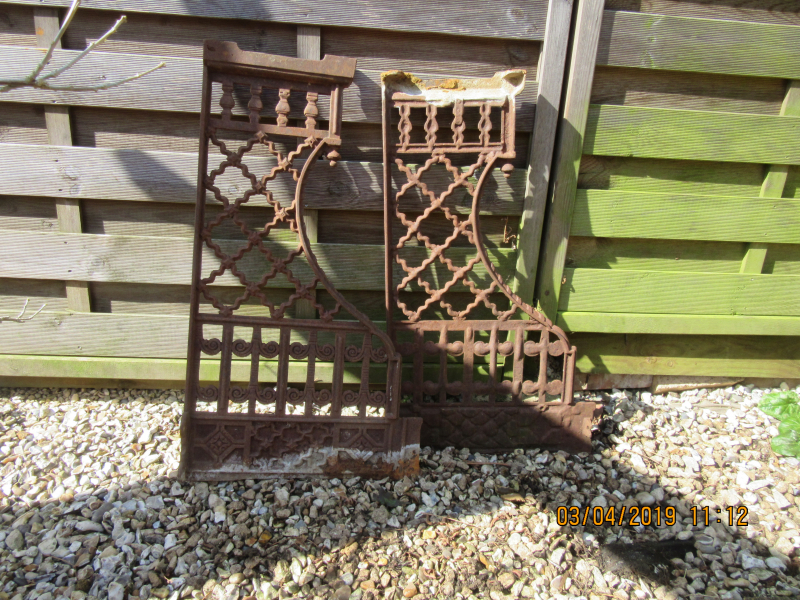 Useful for car boots, garden items, garage storage. We have never used our larger grey SDC food recycling bin. Does anyone want it? We only use the smaller one. 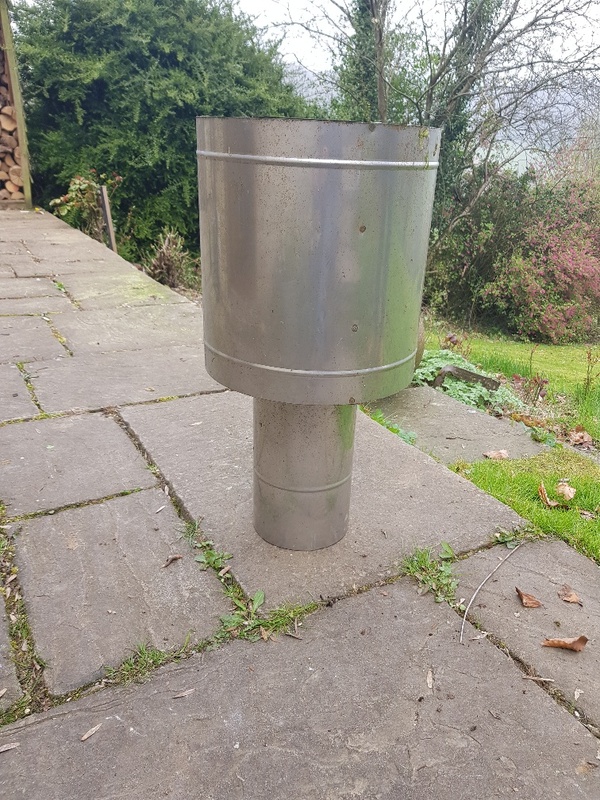 We have a cowl for a chimney which we have never used. Overall height 69cm. The end that goes into the chimney has a diameter of 17.5 cm. 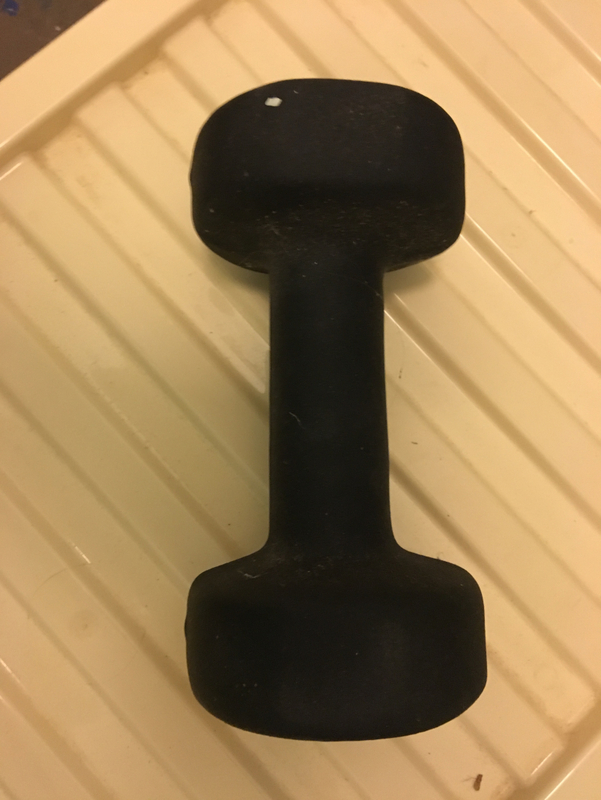 5kg body rip dumbell Has some white paint on it as seen in photo. Must be collected by Sunday at the latest. 1 30x40cm. 2 60x40cm. Not brilliant quality but they do what they’re supposed to. Must be collected by Sunday at the latest. Carrier bag of assorted curtain rings and curtain hooks. To be collected by Sunday at the latest. 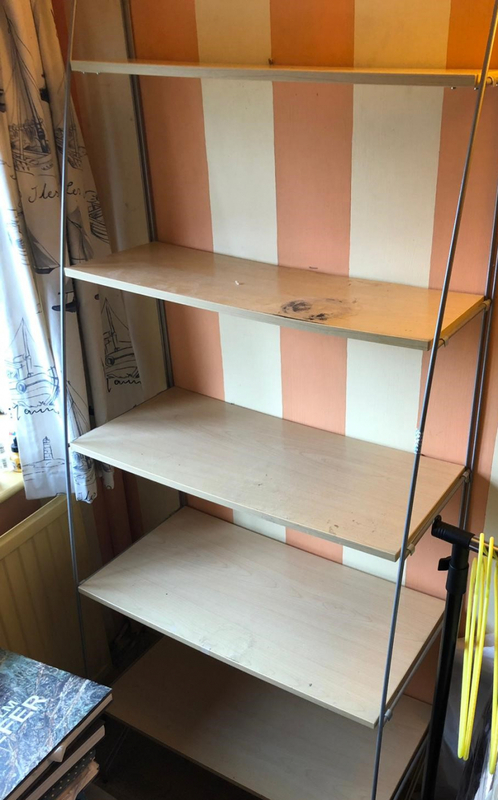 5 x shelving unit, fixes to the wall. Elegant metal side bars with MDF shelves. One of these is marked. Collection from Slimbridge. This TV has a few issues. It is only just out of warranty but has developed two thin vertical lines down the right hand side and occasionally switches itself off. Apart from that it’s fine! Maybe ok as a temporary solution. Thought I would see if anyone is interested before I take it to the tip. It’s a sharp aquos tv. 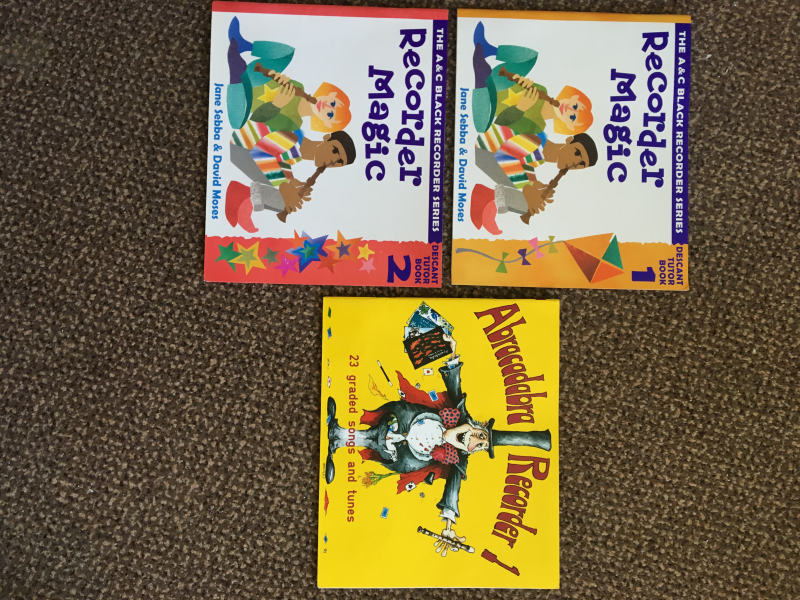 Recorder Magic books 1 and 2. Abracadabra Recorder 1. Excellent condition other than a few notes that will need to be rubbed out. 3 unused brown paper vacuum cleaner bags. Fits Electrolux z2250, will fit other makes and models. Olympus OM 10. 35mm SLR Camera, 25mm, 50mm and 135 mm telescopic lenses. Electronic flash Sunpak GX17, Leningrad 4, Light meter. LPL Focus scope. Panagor auto macro converter. Camera bag. 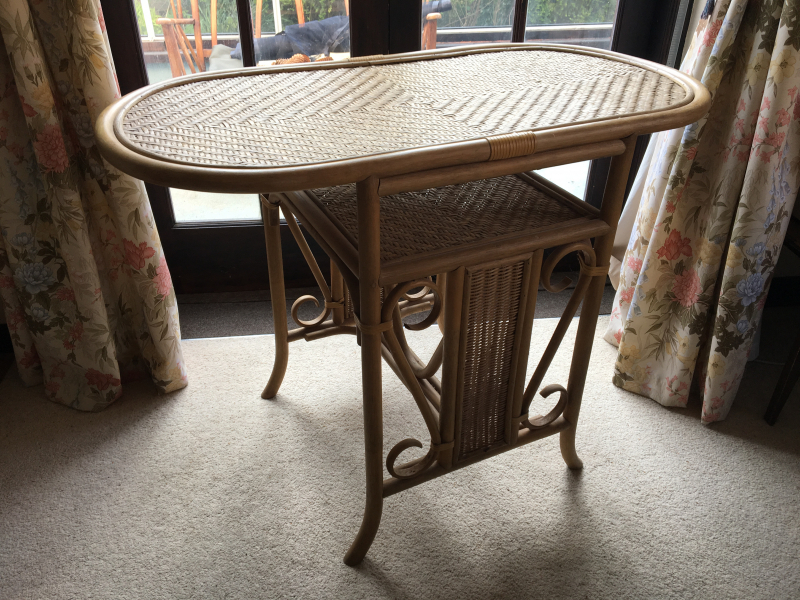 I think these originally came from something like a treadle sewing machine. They are heavy iron, in need of a wire brushing and a paint job. I planned to use them to make a garden table but it never happened. I'm sure they'd make a project for someone handy! 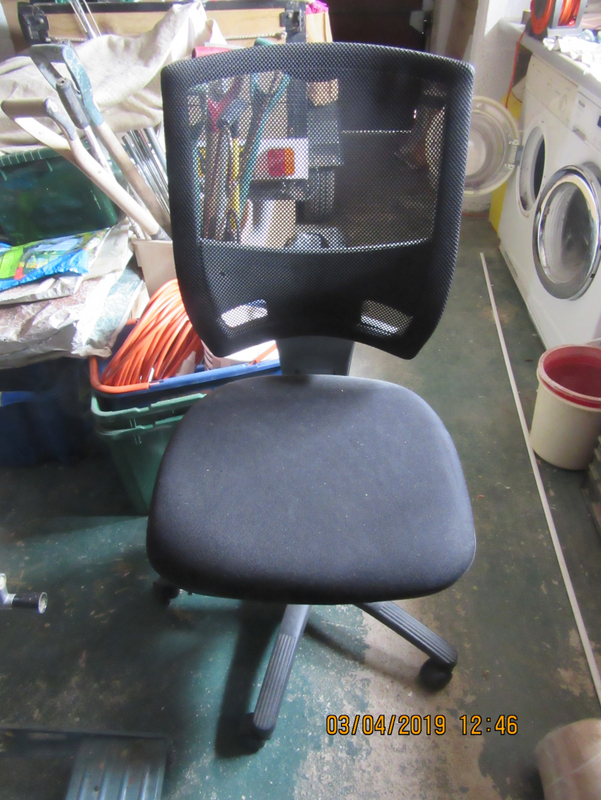 Black fabric seat, mesh back, adjustable height. Beautiful handmade medieval dress. 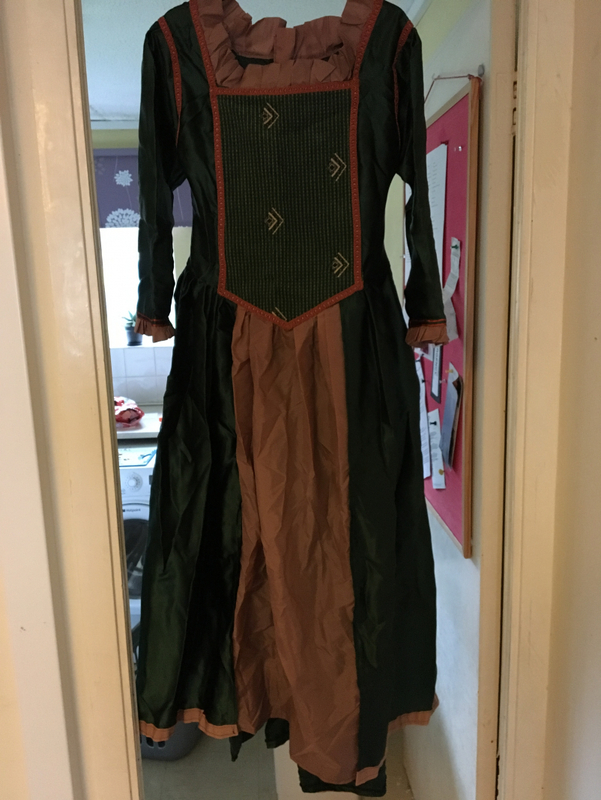 Was made as a costume for a school play. I think my daughter was about 8/9 when she wore it but obviously it would depend on the size of the child. It’s been crumpled up in a bag for a few years so needs a good iron.